It’s Mirror Me Perfect Selfie Photobooth to the Rescue! We’re the Ultimate Party Experience! 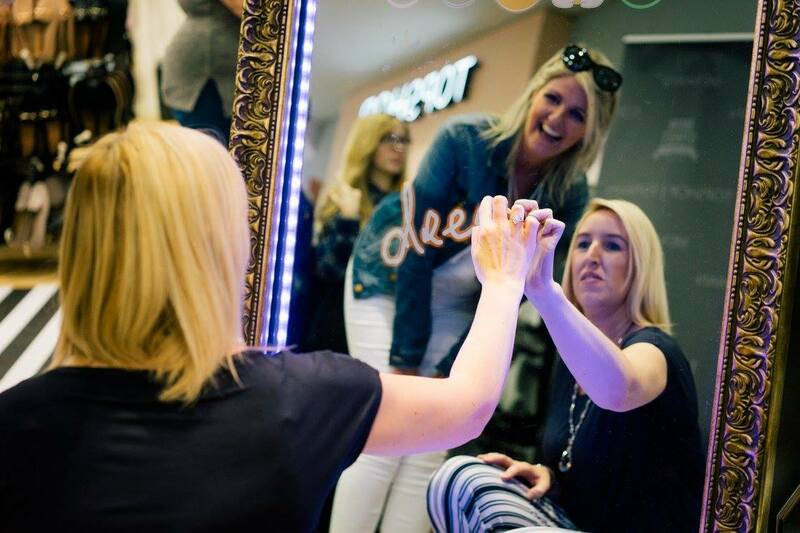 This unconventional twist on a traditional photo booth, is a 5 ft tall selfie mirror with an interactive touch screen that captures full length photos and allows Social Sharing to keep the FUN going long after the event is over. We're the Perfect Addition for Weddings to Corporate Events and Every event in between. Looking to add a WOW Factor to your event? How about 36 People in ONE photo! That's our New Record! 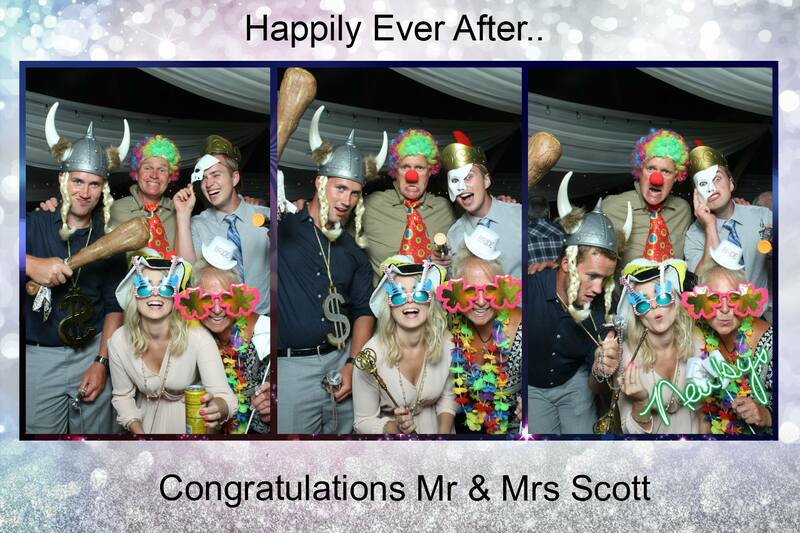 So Book Your Mirror Me Perfect Selfie Photobooth Experience and Let's Get the Party Started!! 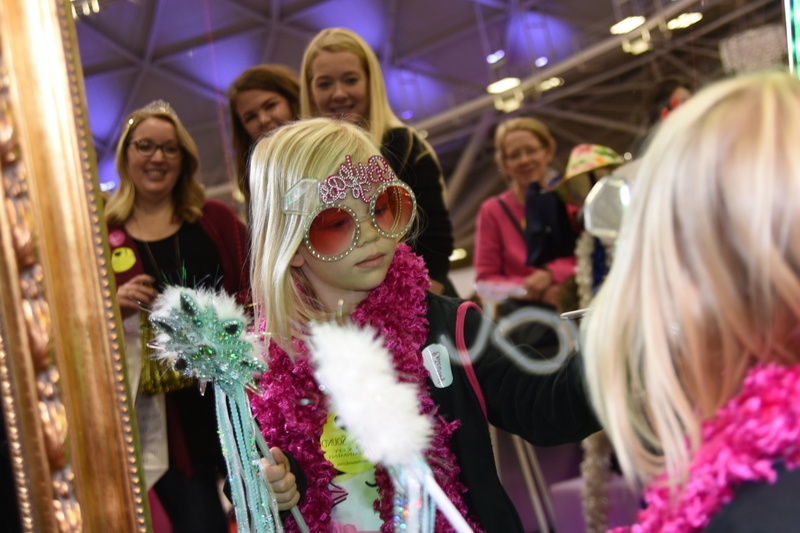 Dolly Newberg is a Minnesota based photographer offering a UNIQUE Service for Event Entertainment... Mirror Me Perfect Selfie Photobooth. 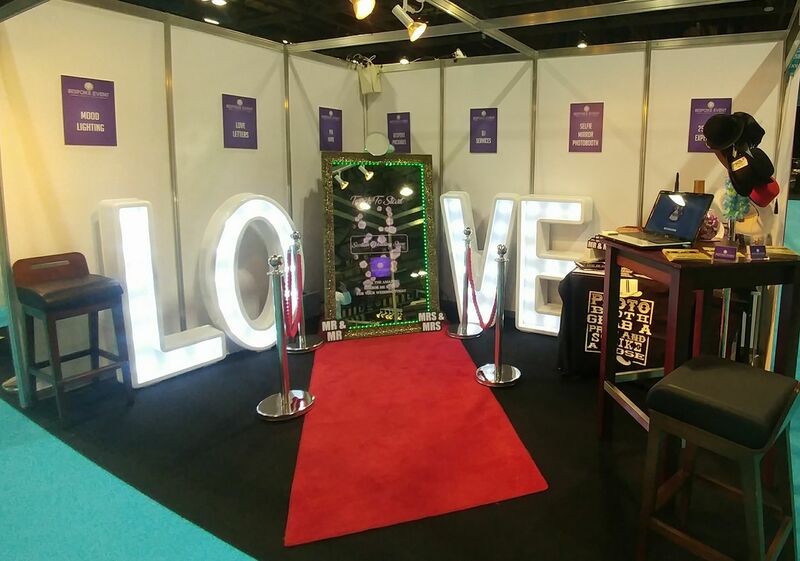 From Weddings to Corporate and Everything in Between, our 5 foot tall 'Selfie' Mirror will escalate the WOW Factor with an Interactive touchscreen, Special animations, Instant printing and Social sharing to create a Buzz about your Event. Have Event? Will Travel! We service not only the Minneapolis-St. Paul areas but travel throughout Greater Minnesota, Iowa, Wisconsin, North and South Dakota. Where do I begin? 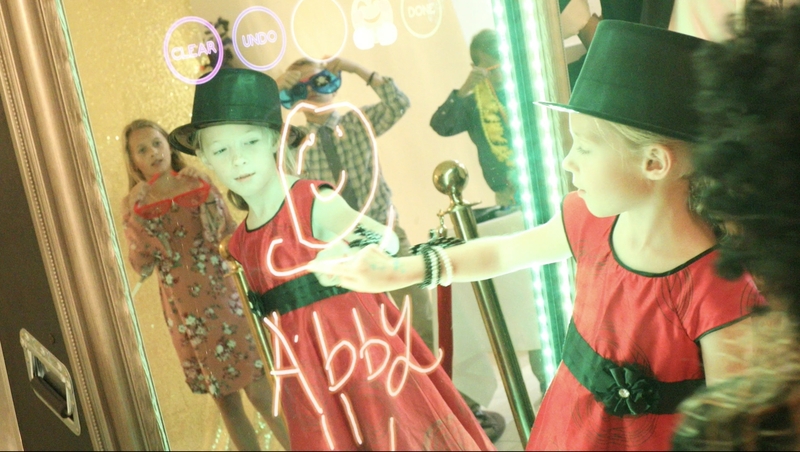 Having the Mirror at my daughter’s wedding was so much fun! The line was never ending and the guests couldn’t stop talking about how great it was. Dolly kept everyone moving, always smiling and for some reason had to keep telling people to look up not down which was hilarious! 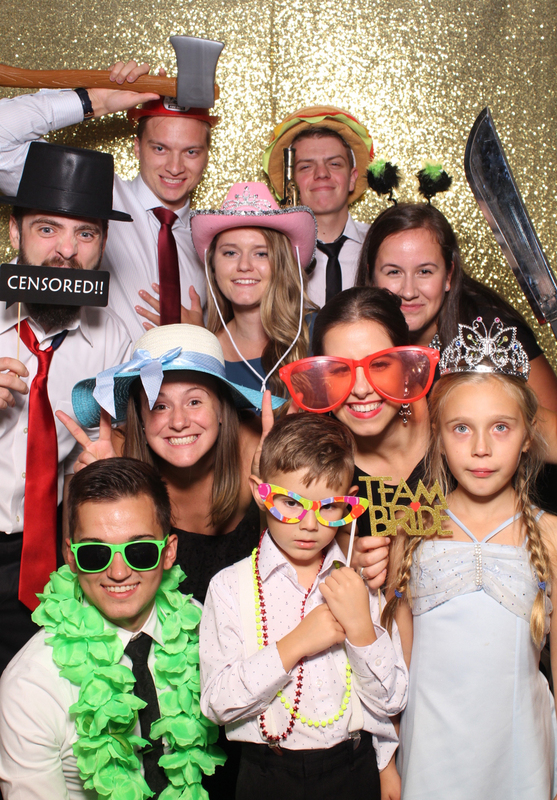 Thank you so much for helping make Kayla and Brads reception so much fun. Anyone that is thinking about doing this should contact Dolly ASAP, it’s an amazing mirror. 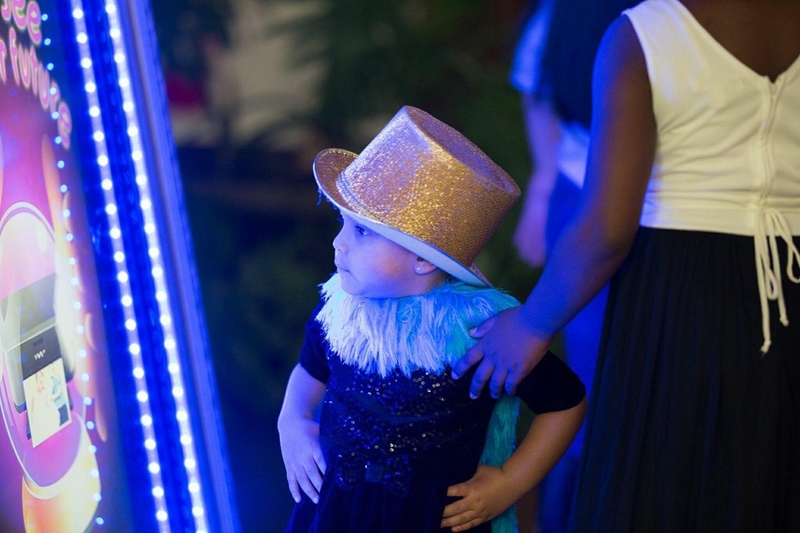 We utilized Mirror Me Perfect for our First Annual NYE Gala for The Jameson House. 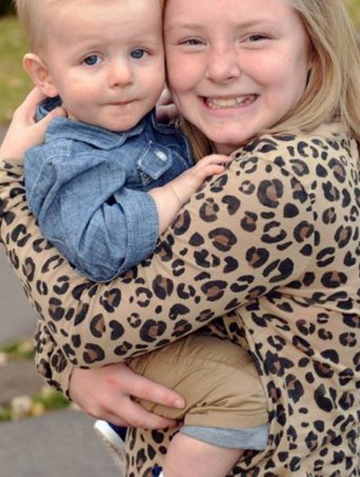 We are a local registered non-profit that assists families through pregnancy, infant, and child loss. Dolly and her husband were OUTSTANDING. Their personalities were fun and upbeat – and their interaction with our Gala guests was not only professional, but beyond personable. The entire set up of the “photo booth”, red carpet, and prop station was classy, exciting, and interactive. They truly were the HIT of our evening. We look forward to working with Mirror Me Perfect for next year’s Gala. 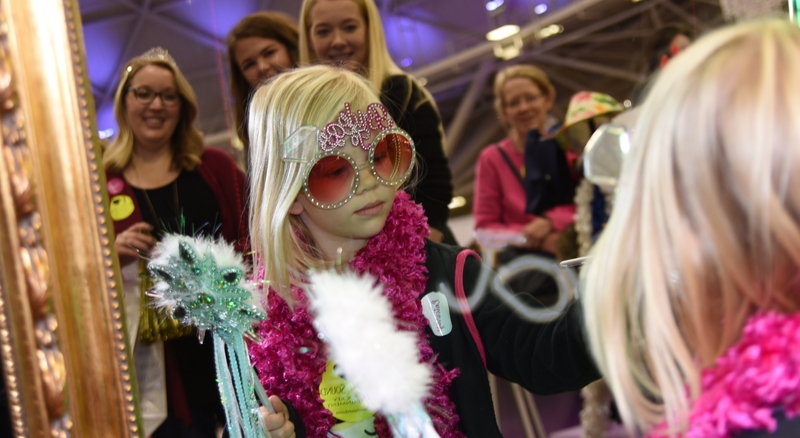 It was exciting to hear how much our attendees loved it and see all of the pictures. I know several guests asked for their business cards for weddings and future events of their own. Thank you Dolly and Mirror Me Perfect! You were superb and we can’t wait to see you again! Thank you for making our evening that much better. You truly were the icing on our cake! 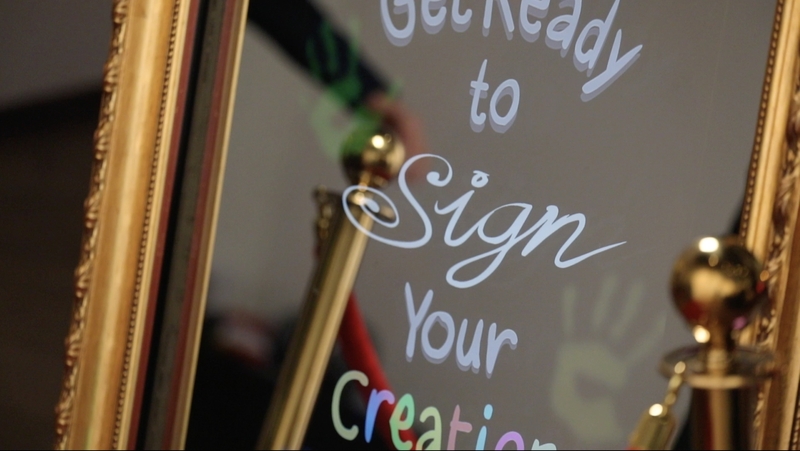 We had the awesome opportunity to be the FIRST to experience Mirror Me Perfect’s photo booth for our big day and it was the perfect touch to set our special day apart from the rest! If you are looking for something different, unique and FUN to remember a special occasion, this is it! Thank you for making our day even more special!! 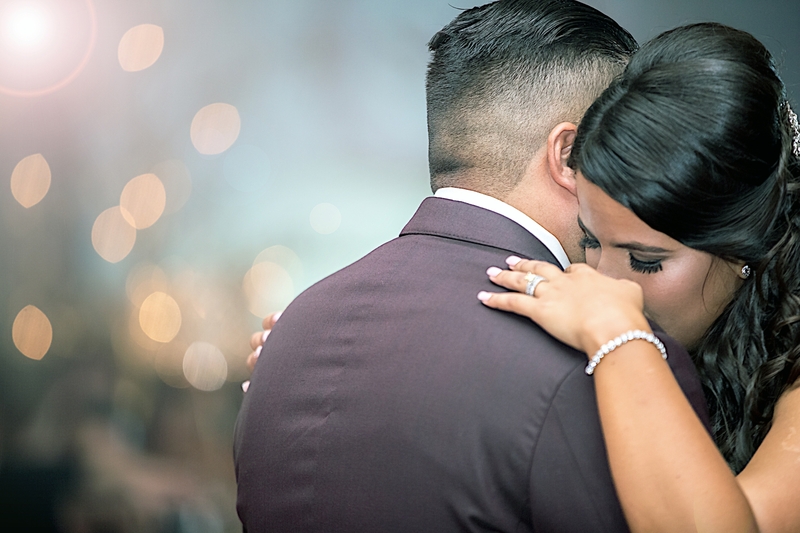 Mirror Me Perfect is Absolutely the BEST thing we added to our wedding reception! People were still talking about how much FUN they had 2 weeks after, they LOVED Dolly and her crew who made everything so much FUN, the keepsake photos were Hilarious & guests stayed WAY later than they would have because we had this UNIQUE booth! 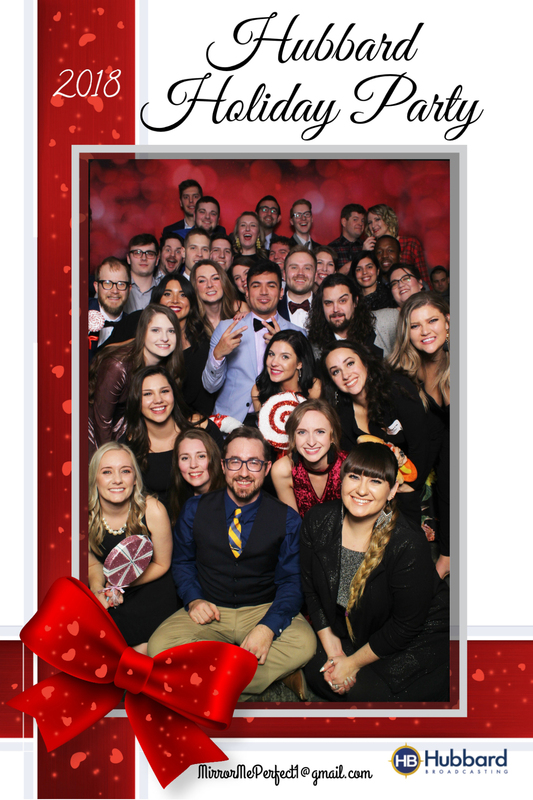 We had 24 people in one of our photos and the laughs just didn’t stop! 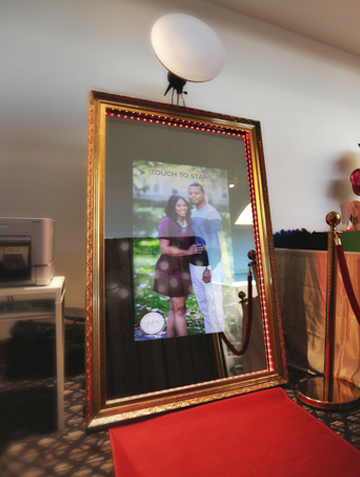 Typical photobooths have NOTHING on this Mirror and if you are looking to have people remember your wedding..skip the silly favors that I spent a Fortune on & put that money towards having Mirror Me Perfect Selfie Photobooth a part of your BIG day. If I could give a 10 star rating..I would! Thanks Dolly & crew..you were the BOMB!